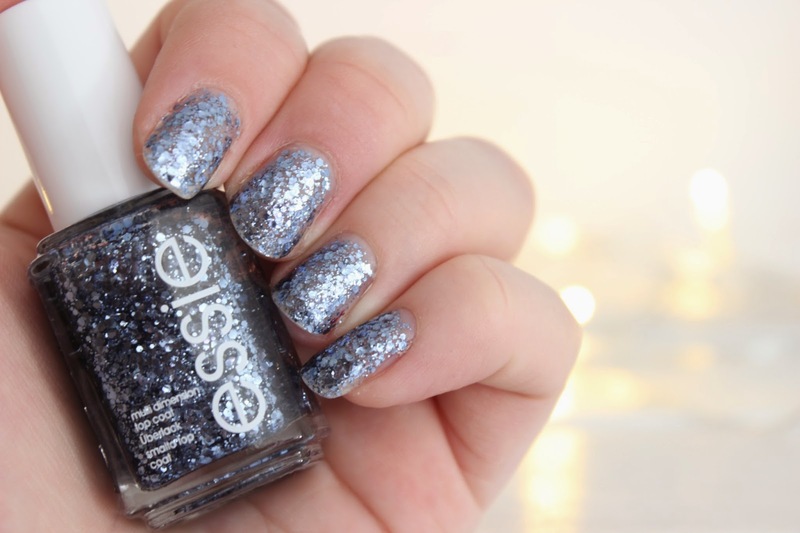 There has been a sparkly, glitter explosion all over my nails thanks to Essie’s 'A Stroke Of Brilliance’ nail polish. It looks super pretty in the bottle and doesn’t disappoint when applied to my nails. The polish is one of the 5 polishes from the Luxe Nail Polish Collection and is intended to be used as a top coat. However with 3-4 layers, this polish becomes opaque and looks pretty darn lovely. The polish has blue/silver (periwinkle to be precise) hexagon shaped glitter, with a clear base. The formula is great and far better in my opinion than Essie's regular polish. It is slightly thicker and lasts for days, without a chip in sight, however it takes a little longer to dry. It can be worn as a top coat, or can be layered and worn alone, or if you want to get a little fancy, you can also create a gradient effect. With the festive season in full swing, this polish is bang on trend and exactly what I was looking for - I can’t stop looking at my nails, I absolutely love this polish! 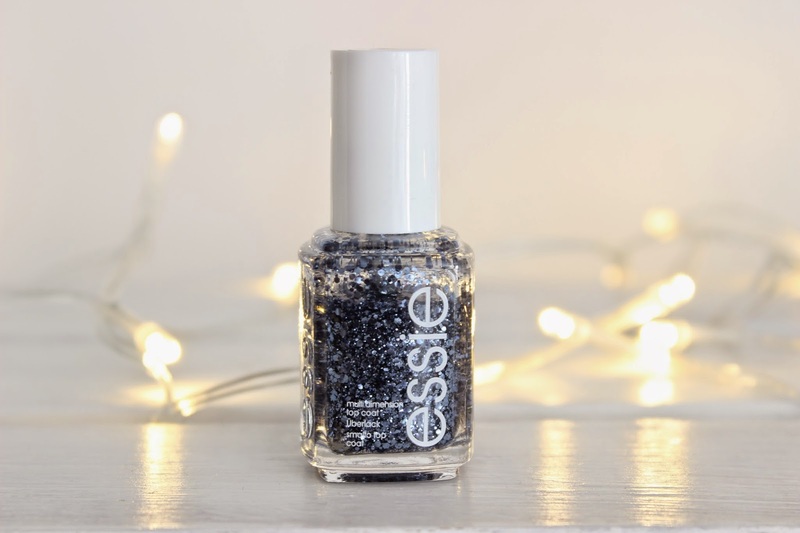 You can buy Essie polishes online at Fragrance Direct for just £2.50, however 'A Stroke Of Brilliance' is currently out of stock. But I may have just purchased 'As Gold As It Gets' a yellow gold glitter from the same line for just £2.50!